We bring light into the darkness! Saving teeth - with precision and expertise. In a so-called root canal treatment, we can “bring light into the darkness” in the truest sense with our microscope provided specifically for this purpose. We are intensively trained in the field of endodontics to ensure the treatment of our patients based on highest standards and latest scientific findings. A root canal treatment is required, if the tooth nerve is severely inflamed or already dead. Sometimes, an inflamed tooth nerve causes strong complaints. But if the tooth nerve died, as a rule, at first, no complaints usually occur. However, dead tissue residues that are located inside the tooth represent an ideal breeding ground for bacteria. 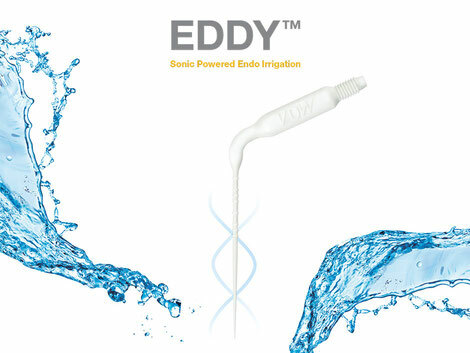 Through the disinfection and extension of root canals as well as a final proof filling, the basis of existence for the bacteria is systematically deprived. Existing root canal fillings should be replaced if there is inflammation of the jaw bone or complaints. A root canal filling not ideally appearing in the X-ray image should be replaced before a new crown or bridge is made. 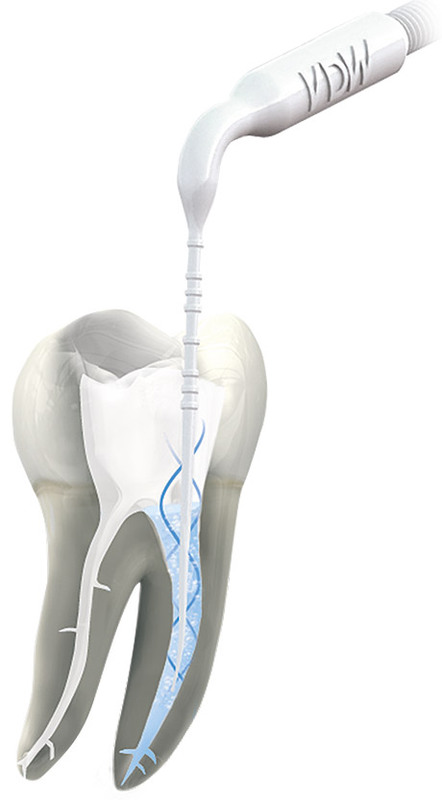 Through the root canal treatment, the own tooth can be saved in most cases. Only the own tooth has a sense of touch through the connection to the jawbone, which cannot be replaced by a bridge or an implant. A root canal treatment will save your unique tooth sensorially and aesthetically without restriction over many years and will give you a safe feeling of chewing.